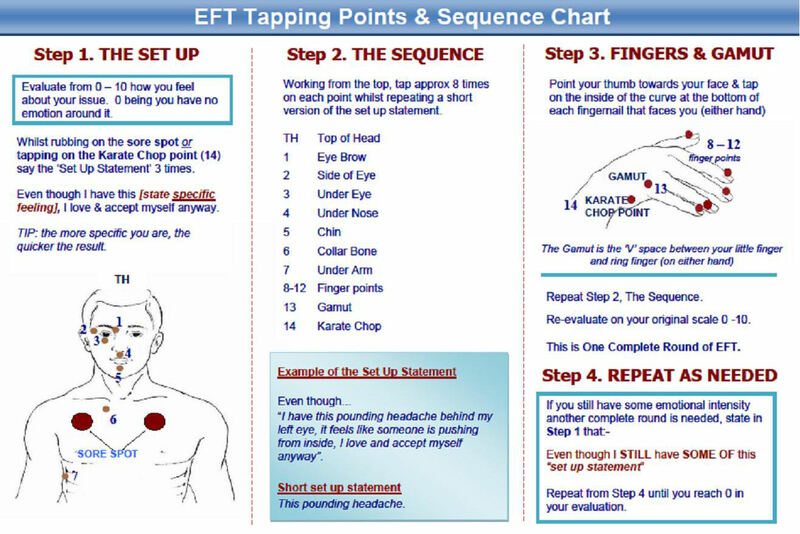 Weekly Sunday Night FREE EFT & Law of Attraction Tele-Workshop For Happiness, Prosperity, Abundance, & Financial Success! 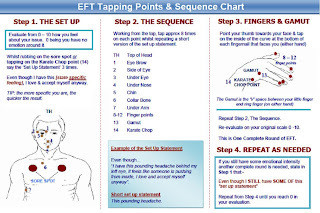 Our Weekly EFT for Prosperity & Abundance Tele-workshop "meets" @ 10:00pm EDT (Eastern Daylight Time) every Sunday night. We're holding a special "Creating & Manifesting Happiness, Prosperity & Success in your Life" using EFT & Law of Attraction" Sessions!